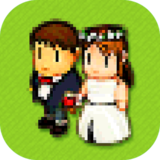 WeddingRun – Games for Android 2018 – Free download. 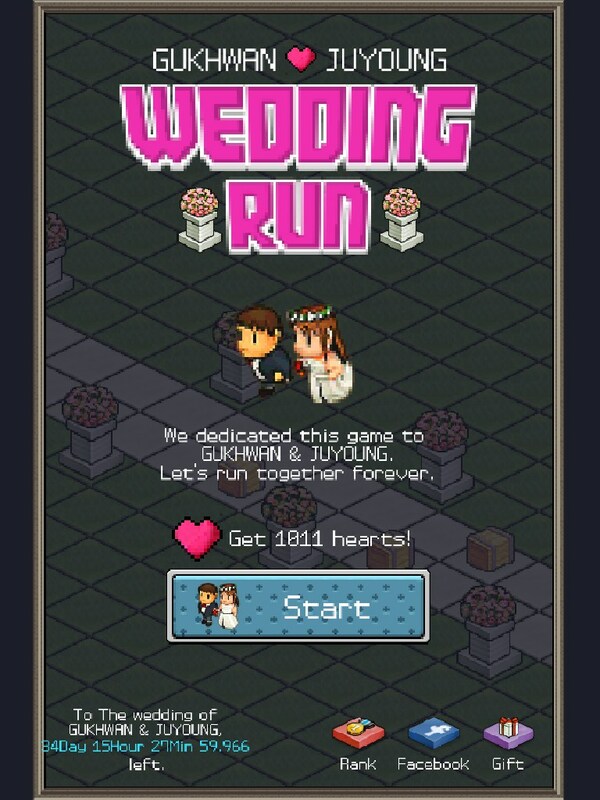 WeddingRun – Honeymoon Getaways. 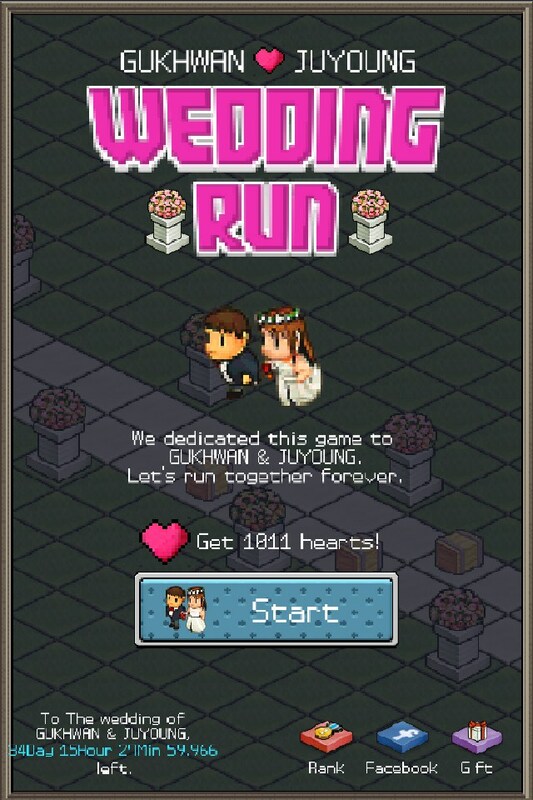 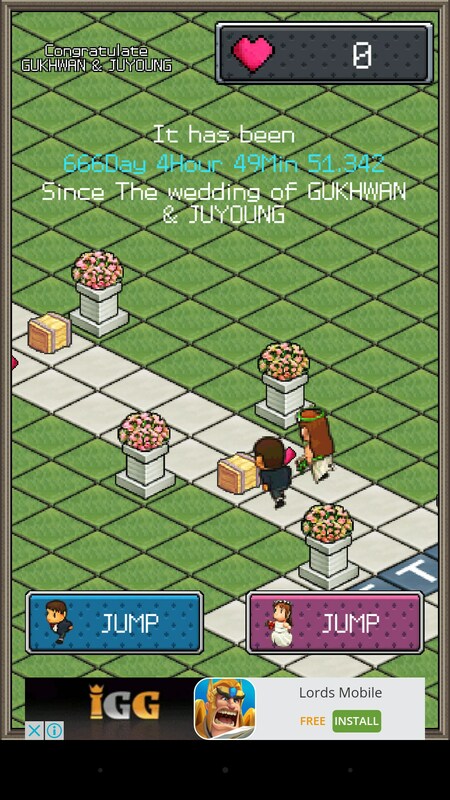 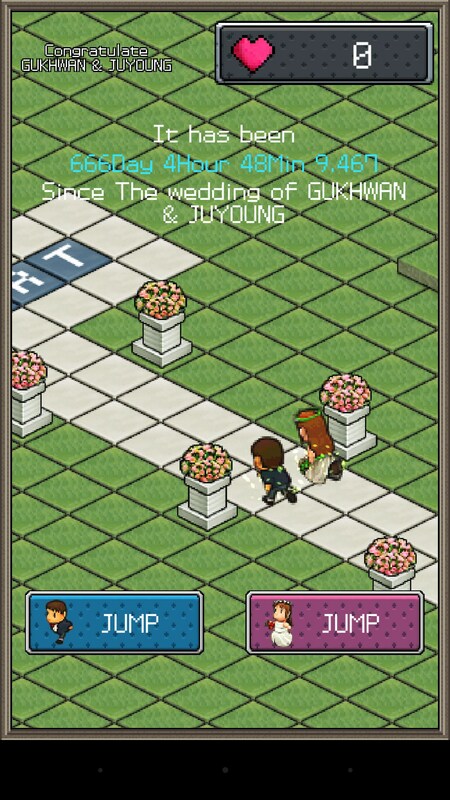 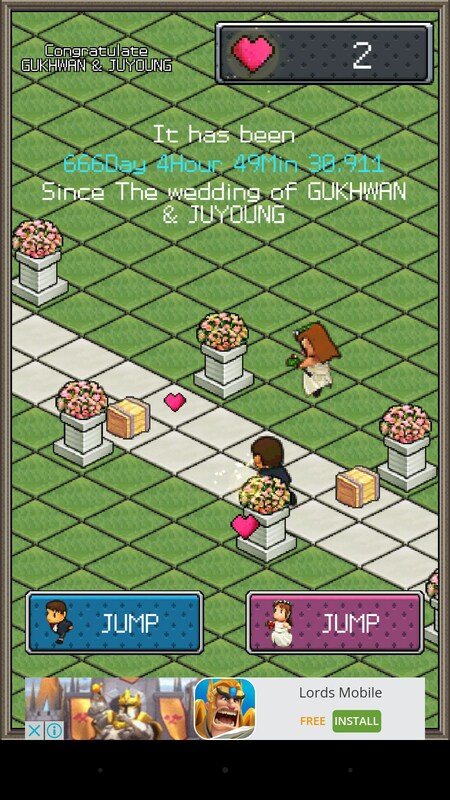 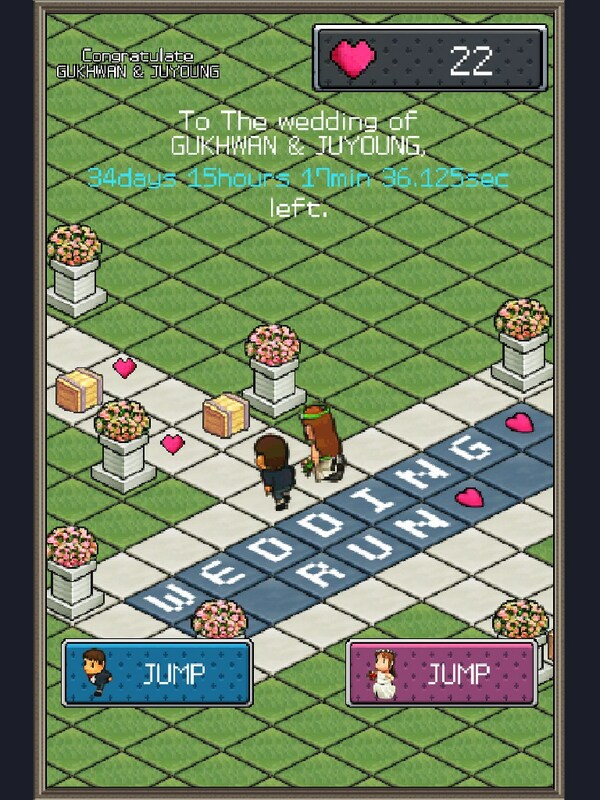 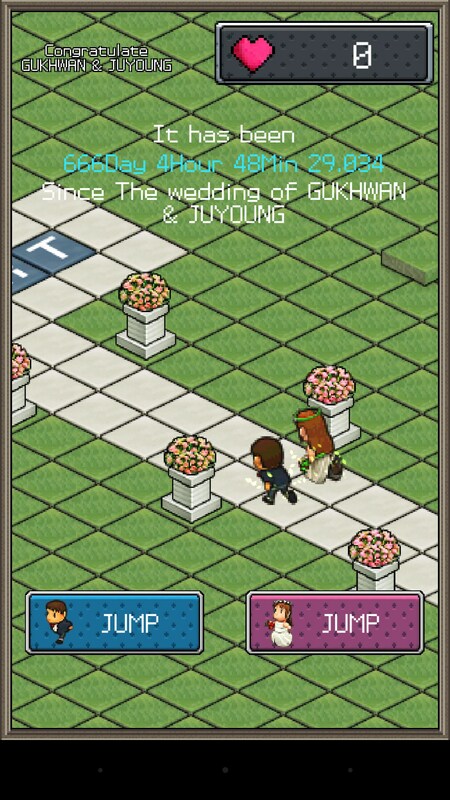 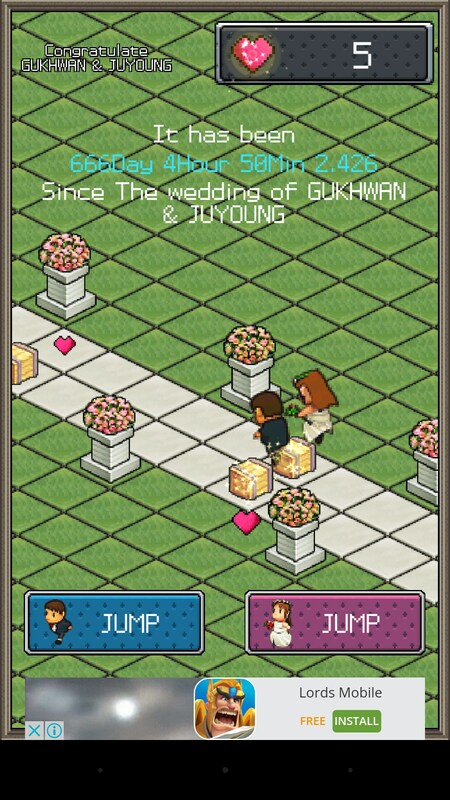 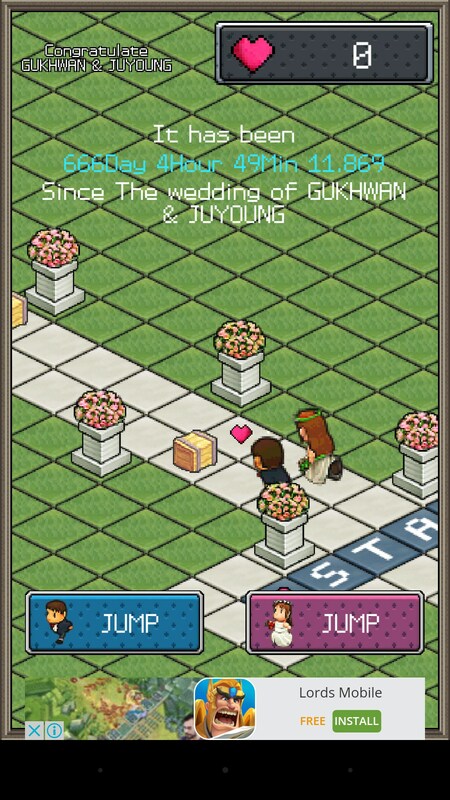 Wedding Run for Android is a lovely little runner game featuring a couple on their wedding day. 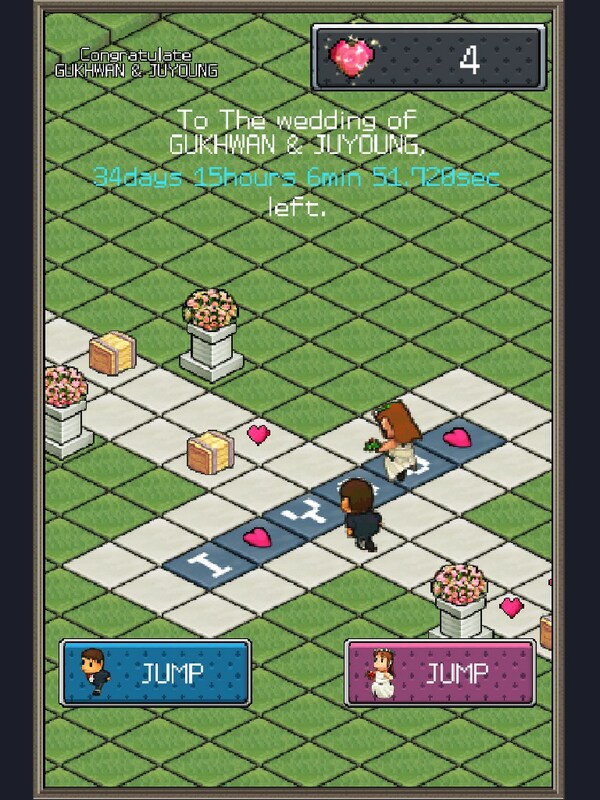 Remarkably, this game was made by one person to celebrate their own wedding. 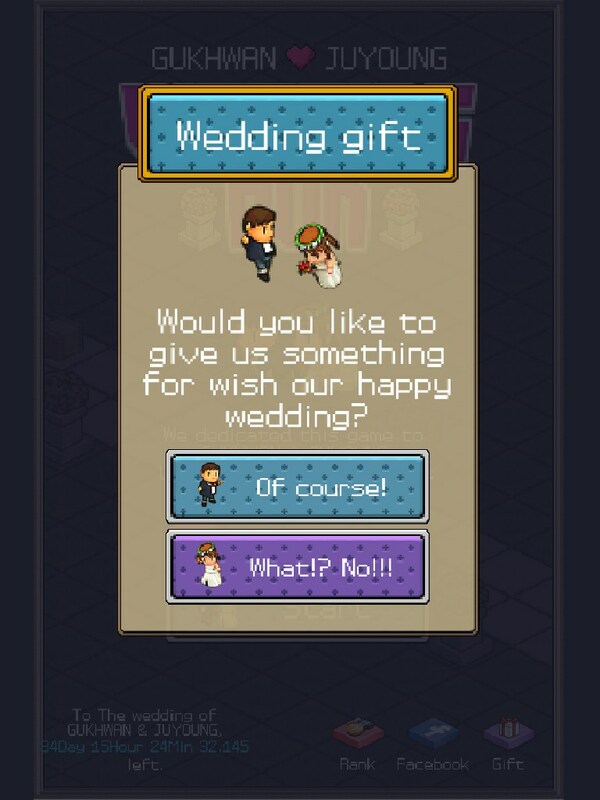 It's really professional, fluid and cute. 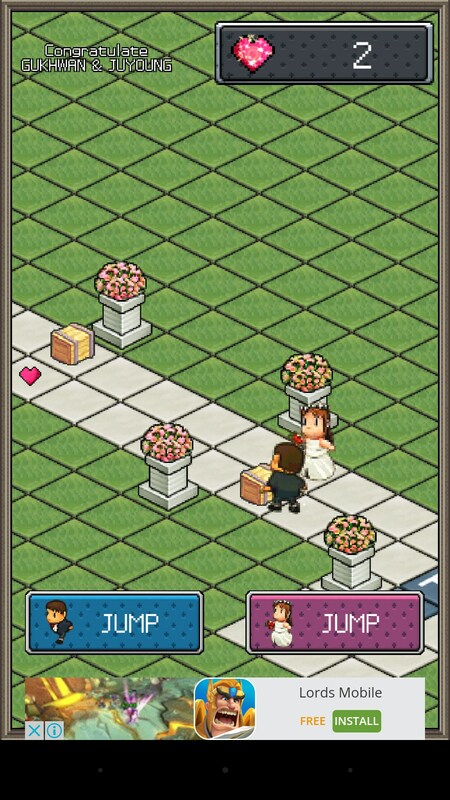 There are also hearts on the floor to collect, which are what add up for your high score. 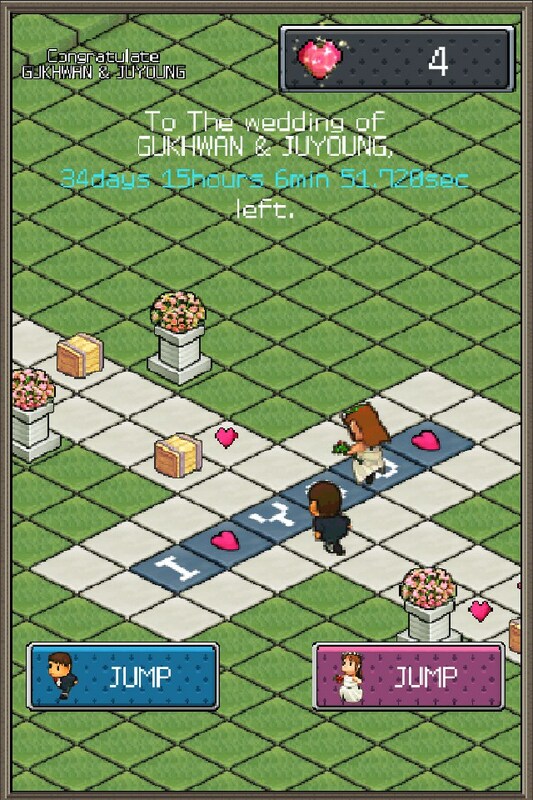 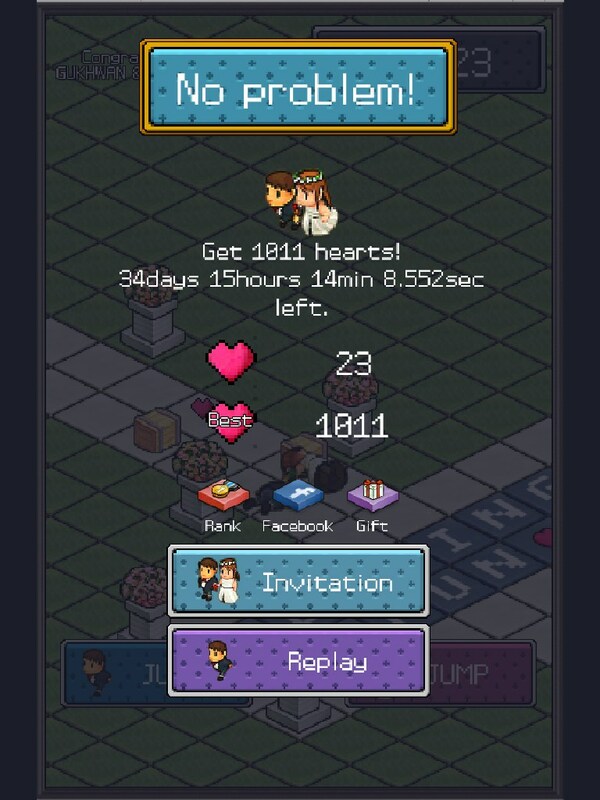 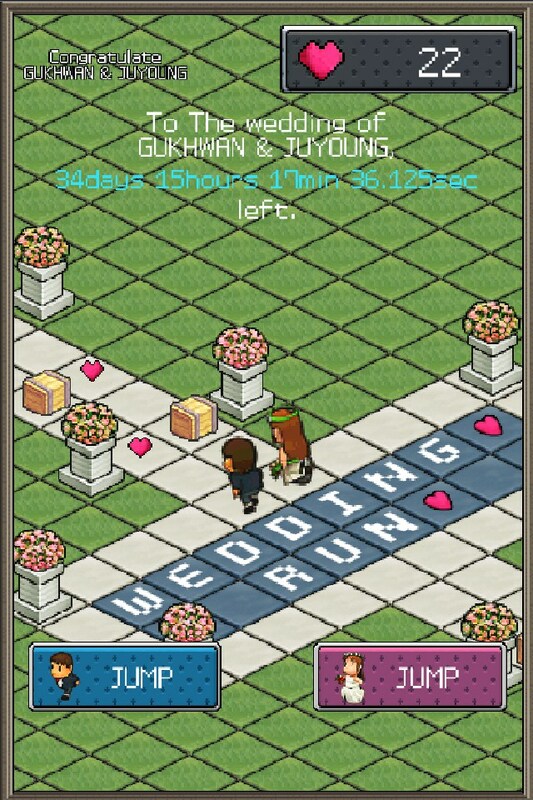 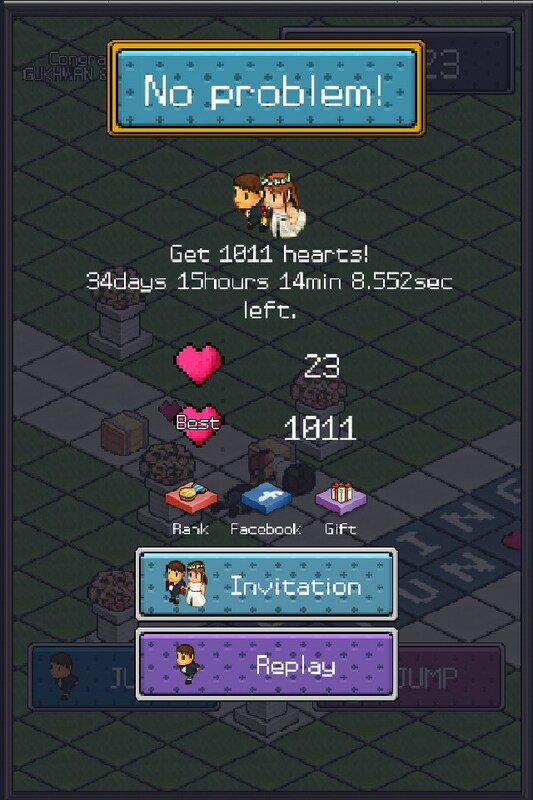 Along the top, there's some text showing how many days, minutes and seconds it has been since the wedding of the couple the game is based on. 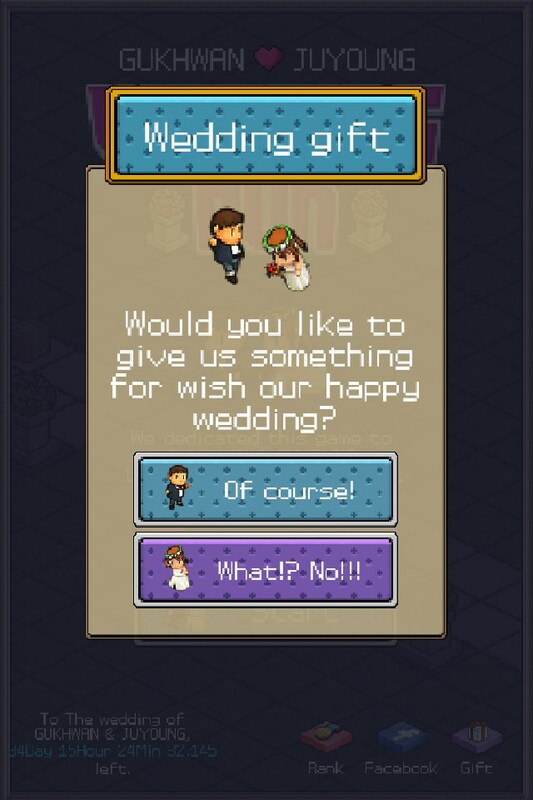 It's kinda sweet to be immortalized in a game like that, especially such a good one - but the game might feel more personal if people could customise it with their own details (names, date and time of wedding). 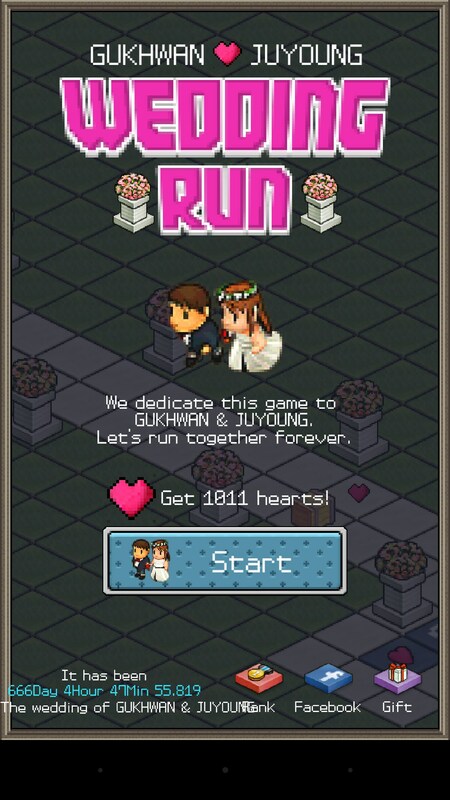 Then they could play it in the run up while getting excited, and also afterwards play occassionally and remember how long it has been. 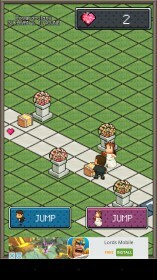 There's a lot of potential here for a game that would appeal to people getting married everywhere.